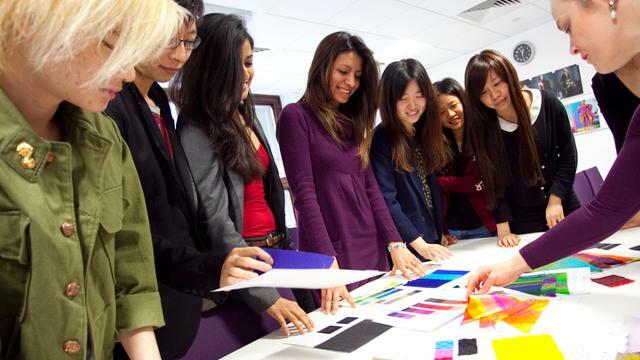 Why Coventry University London Campus? Launched in 2010, Coventry University London Campus (CULC) offers the largest range of business-related degree courses in Europe. The university is located in the City of London, and delivers a range of undergraduate and postgraduate programmes for UK and international students. As well as offering quality teaching, CULC has strong links with industry to ensure that students are well prepared for working all over the world. All programmes include an internship or work-related activities to ensure that you gain a substantial insight into a real business. The CULC runs a fantastic social programme. This is ideal for international students who want to see more of the UK and experience British culture. The Student Services team organises trips and activities throughout the year to places such as Windsor, Eton and Oxford. The team can also offer you advice on everything from finance to accommodation. You will be able to attend English Language Preparation classes if necessary to help you cope with university-level study. CULC is focused on helping you to find a job after you graduate. The Careers and Employability team will help you plan your career and encourage you to market your skills when writing your CV. "I chose to study at the London Campus because of the global nature of the course modules and the guaranteed work experience element, which I believe will enhance my employability." Companies offering CULC students work experience include Radisson Hotel Group, Jaguar Cars Limited, Shell and Lloyds Banking Group. A Learning Resource centre features a unique simulated trading floor, which was developed with financial industry leaders. Students can get access to more than 29,000 eJournals and 51,000 ebooks through the eLibrary.